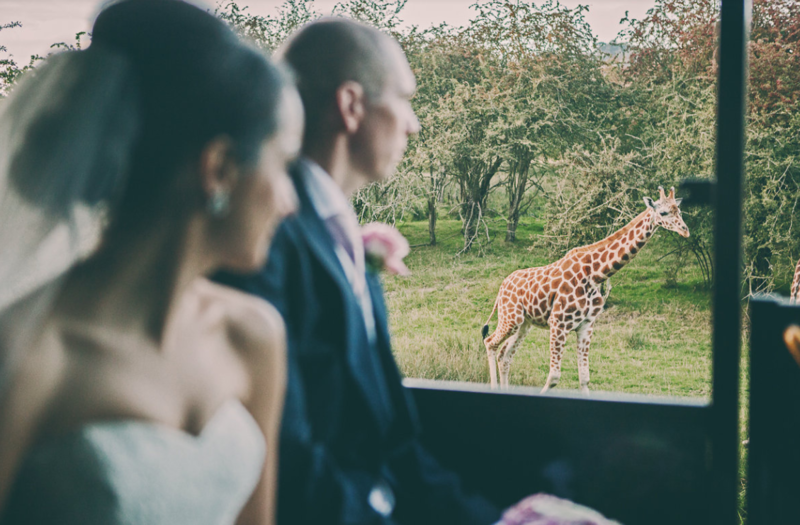 Did you know that you can get married at Port Lympne Hotel & Reserve? 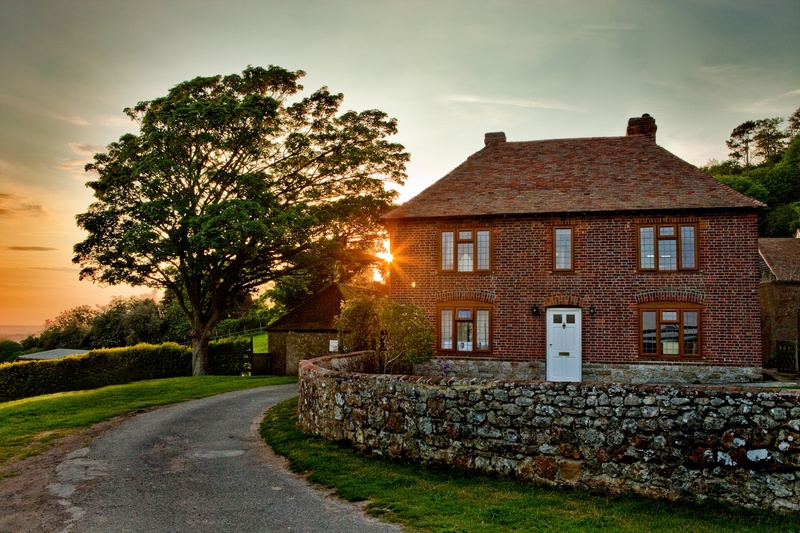 Set across 600 acres, we have a stunning selection of unique wedding venues to choose from. There’s even the option to take your guests on a private safari to make your day extra-special! Capacity: Up to 50 guests for the ceremony and wedding breakfast. Up to 150 for the evening reception. 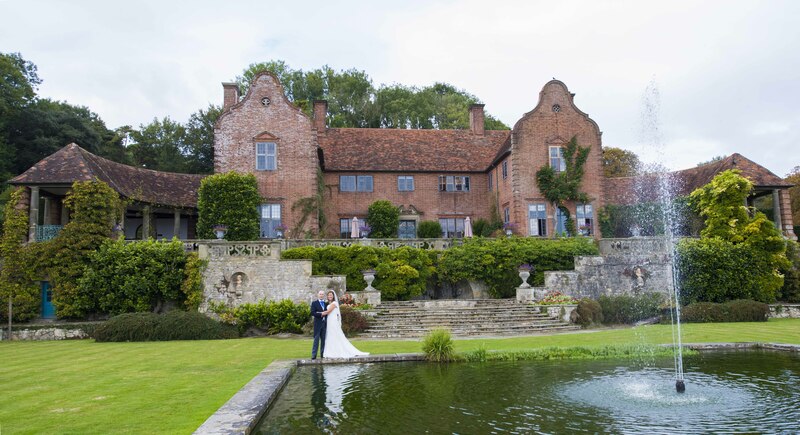 Tucked away amidst 15 acres of landscaped gardens scattered with water fountains, ornamental ponds and lush flower borders, the grade II listed Port Lympne Hotel is a grand and regal wedding venue that offers tradition with a twist. The elegant 1920’s mansion house is the most unique building in the Reserve. Impress your guests with reception drinks and canapes in the majestic Spencer Roberts Room lined with hand-painted animal murals, alternatively impress your guests with the Long Room which opens out onto the Southern Terrace. Enjoy your ceremony with a variety of licensed locations including the ornate reception rooms, gorgeous terraces and exotic Moroccan courtyard. Capacity: Up to 100 guests for the ceremony. If you’ve always loved the idea of an outdoor wedding, the Iceberg Terrace is the perfect, most picturesque option. Descend the famous Trojan steps of the Port Lympne Hotel to find the romantic terrace that overlooks Lime Tree walk, surrounded by manicured gardens and greenery. It provides a beautiful backdrop for your family photographs. Capacity: Up to 250 guests for the wedding breakfast. Up to 300 guests at the evening reception. Lime Tree Avenue provides a beautiful backdrop to a marquee, offering a blank canvas from which to create the wedding of your dreams. A great option for dry-hire, you can choose everything from the colour scheme to the layout and theme. It's also the best choice for accommodating up to 300 guests for the evening reception. It’s ideal all-year round, with an enchanting woodland area outside to hold the ceremony during the day, before dancing the night away in the marquee. Capacity: Up to 26 guests for the ceremony and wedding breakfast. 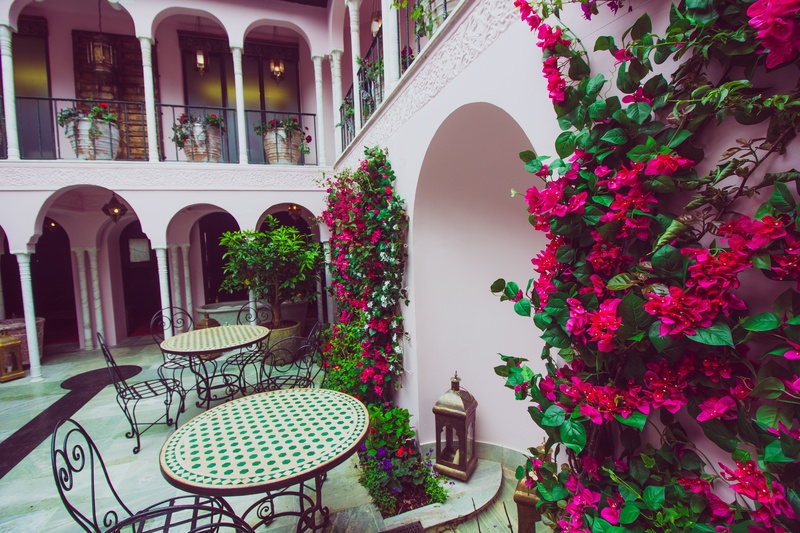 For an intimate gathering with a real wow factor, the recently restored Moroccan Courtyard will transport you and your guests to an exotic idyll far from Kent. 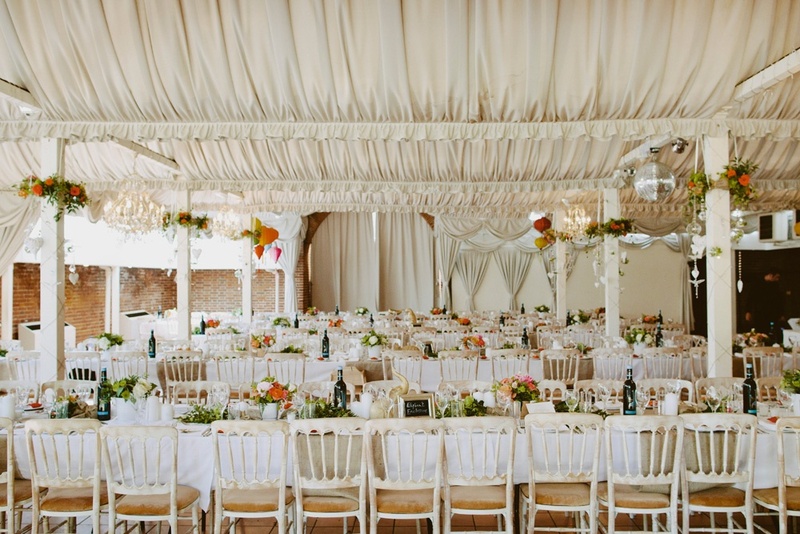 The unique venue features pastel-hued terrace balconies and classic archways, dotted with ornate antiques hand-picked from Marrakech and stunning original features throughout. You’ll have exclusive access for both the ceremony and wedding breakfast. Capacity: Up to 28 guests for a BBQ or afternoon tea wedding breakfast. Settled just beside the watering hole, you might have to welcome a few extra guests to your day! 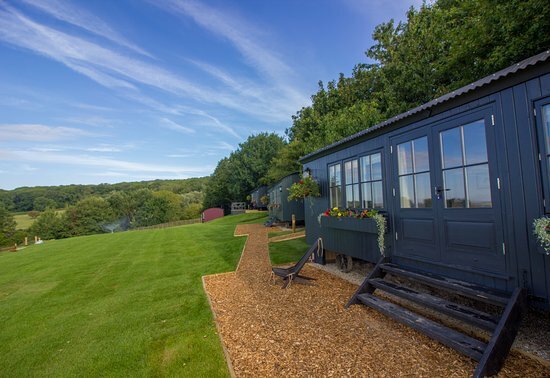 It’s an amazing venue for wildlife lovers, set right in the heart of the park’s nature reserve alongside chic Shepherd’s Huts and outdoor seating areas for plenty of entertainment space. Capacity: Up to 80 guests for the ceremony and wedding breakfast, with the option to invite up to 152 guests for the evening reception. Have you ever considered a natural, rustic style wedding? Come rain or shine, the authentic safari tents at Bear Lodge create a festival-style vibe without compromising on comfort or facilities. With uninterrupted views of our spectacled bear enclosure and out to the Kent coast, you’ll have private access to the fully licenced clubhouse, car park, accommodation, restaurant and bar, making for an authentic, laidback venue that can be transformed to suit your theme. There's also the option of an outdoor ceremony hosted by our local celebrant. Capacity: Up to 180 guests for the ceremony and wedding breakfast and up to 250 guests for the evening reception. This is a magnificent glass house, perfect for large receptions with its very own private bar and dance floor and mirror ball. Within the historic listed walls, you can still make out some wonderful details such as the Dove cote above the doorway. This space provides an ideally neutral backdrop for you to add those signature touches and set the scene for an intimate, welcoming reception. Capacity: Up to 8 guests for an overnight experience. This charming cottage with pretty garden and incredible views over the African experience, is the perfect secluded venue for intimate weddings. With your very own private chef and VIP safari what more could you want other than to celebrate it with your close family and friends. For more information on costing and FAQ’s about the different venues available to hire, download our brochure. 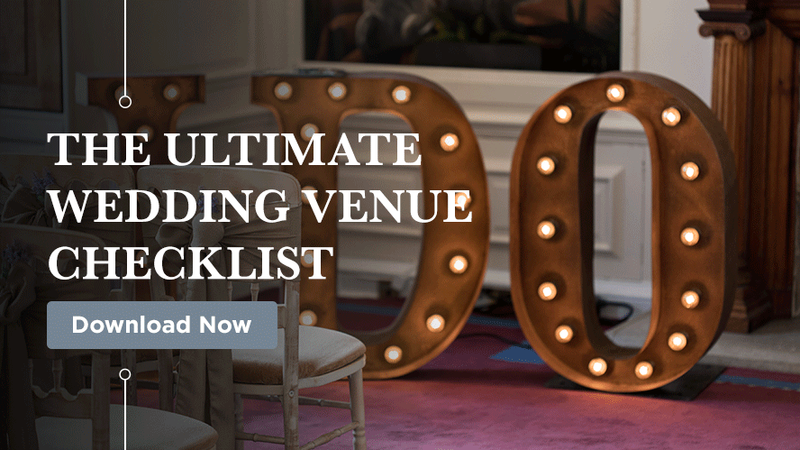 Wherever you choose to have your wedding, be sure to download our handy checklist below, covering everything you need to look out for when visiting shortlisted venues.